Chicago's United Center will host UFC 225 on Saturday June 9th, 2018. This is a packed fight card with tons of betting value that you don't want to miss. The main event will feature a rematch from UFC 213. 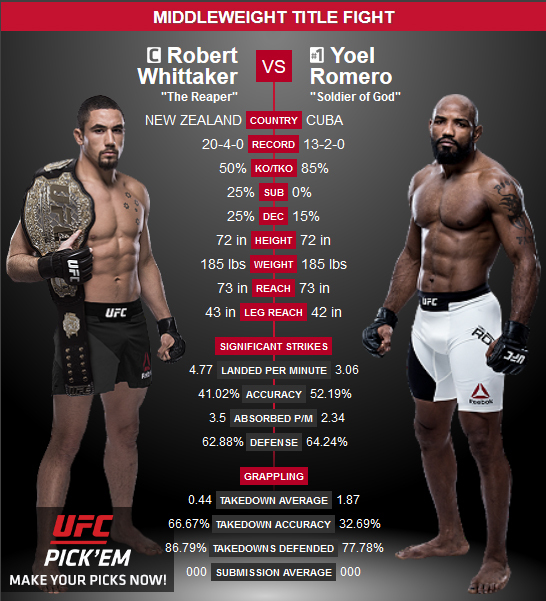 Middleweight champion Robert Whittaker and Cuban bulldozer Yoel Romero will square off in the octagon. The champ won the first fight by unanimous decision. Whittaker is 10-2 in the UFC, and 19-4 as a professional fighter. He is on a seven fight win streak, the longest active in the middleweight division. He is also unbeaten at 185-pounds since moving up from welterweight in 2014. Romero is 9-1 in the UFC and is 13-2 as a pro. He is coming off a third-round knockout win over Luke Rockhold at UFC 221. Dos Anjos is a former UFC lightweight champion. He is a perfect 3-0 since moving up to welterweight, with wins over Tarec Saffiedine, Neil Magny and Robbie Lawler. 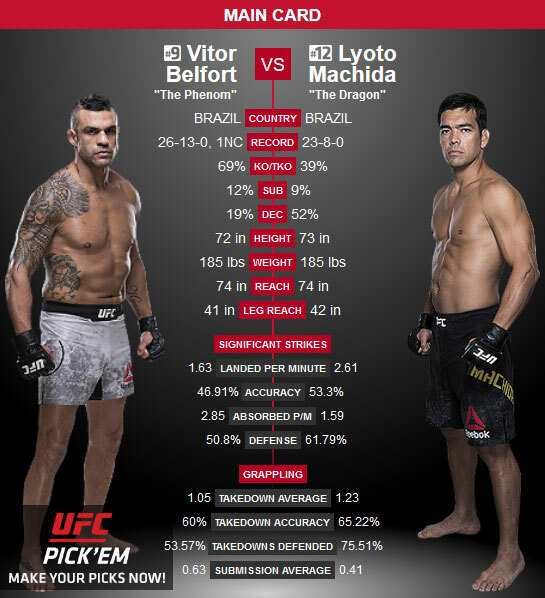 The Brazilian will have a score to settle against his challenger. Covington incensed Brazilian fans in October. After beating Demian Maia in Sao Paulo he referred to the home crowd as "filthy animals". Former bantamweight champion Holly Holm will face former Invicta champion Megan Anderson at UFC 225. The 36-year-old Holm lost to Cris Cyborg by unanimous decision at UFC 219, but she will always be remembered for taking down Ronda Rousey in 2015. Anderson hasn't fought since January 2017 when she beat Charmaine Tweet to win the Invicta FC women’s featherweight title. At 6 feet tall, the 28-year-old Anderson towers over the 5'8 Holm. She also has the power to be a PPV headliner for years to come. It's truly disheartening that the middleweight championship was removed from the main event of UFC 225 in Chicago on Saturday because champion Robert Whittaker and Yoel Romero gave us a battle to remember. In the end, the reigning 185-pound champ earned another win over Romero -- the first coming last July at UFC 213 to capture the interim middleweight title -- via split decision. Fans can loathe him all they want -- and he certainly accepts that hatred -- but they also must accept the fact that Colby Covington is a champion in the UFC. 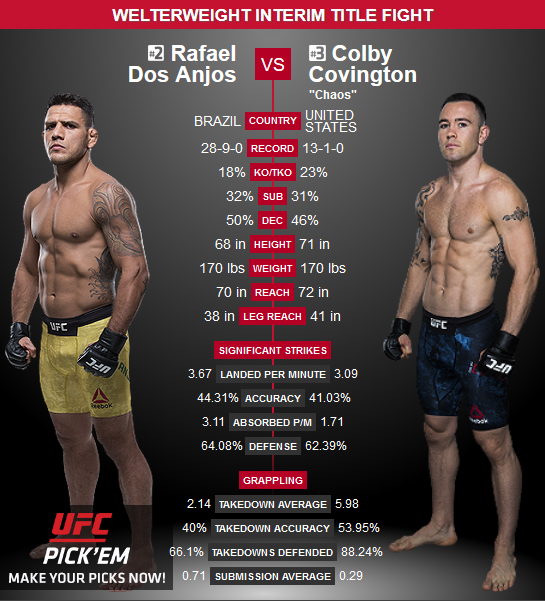 Saturday night in the co-main event at UFC 225 in Chicago, the brash Covington defeated veteran Rafael dos Anjos via unanimous decision to capture the interim welterweight championship. 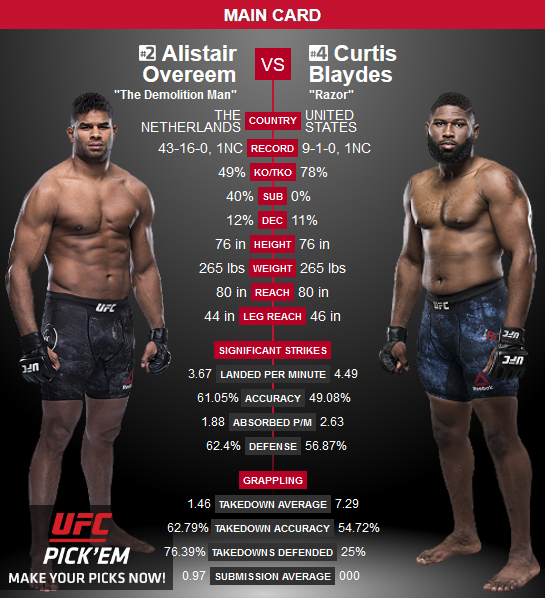 Overeem stayed on the outside at the start, keeping his left hand cocked from the southpaw position. Blaydes kept his hands high as he looked for options, but both men were respectful of the other’s power. The crowd was restless early, with both men content to study each other in the opening two minutes, though Blaydes did start to push a bit more once they hit that mark. 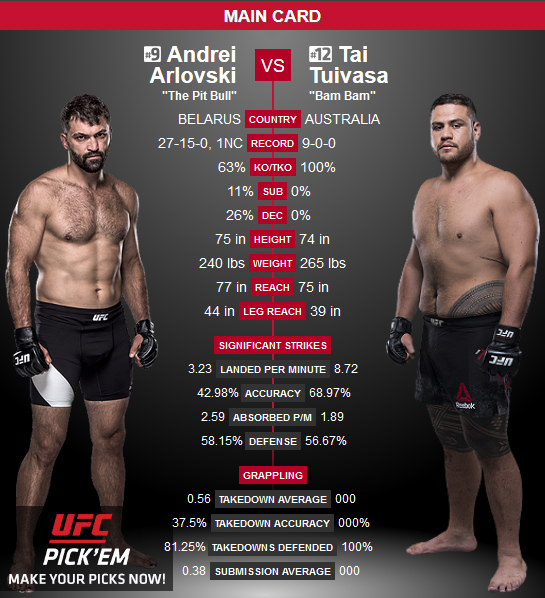 The UFC 225 main card just saw the promotion’s #11 heavyweight Tai Tuivasa win a unanimous decision over the #9 Andrei Arlovski. The opening round saw each man hurt the other, with Tuivasa appearing more worse for the wear going into the second frame. The nose of Tuivasa was busted up pretty bad, and the technical punching of Arlovski didn’t help that any, as the veteran showed off his polish in the second frame. Tuivasa continued to leak from the nose, but kept coming forward, and really went for it there in the final round. He backed Arlovski up against the fence where he let off with some combos. This marks the biggest win of Tuivasa’s career and the Australian is now 10-0 overall, and 3-0 inside of the UFC. Punk was a tad more impressive this time around compared to his quick loss to Mickey Gall at UFC 203 in his MMA debut. Early on in the fight, Punk was showing some aggression and pressing the action, but as time wore on, he simply ran out of gas as the boxing background of Jackson began to take over. Throughout most of the fight, Jackson battered Punk with strikes both standing up and on the ground, even taking the time to showboat in the process. By the end of the fight, the wounds on Punk's face showed he had been through an utter war.